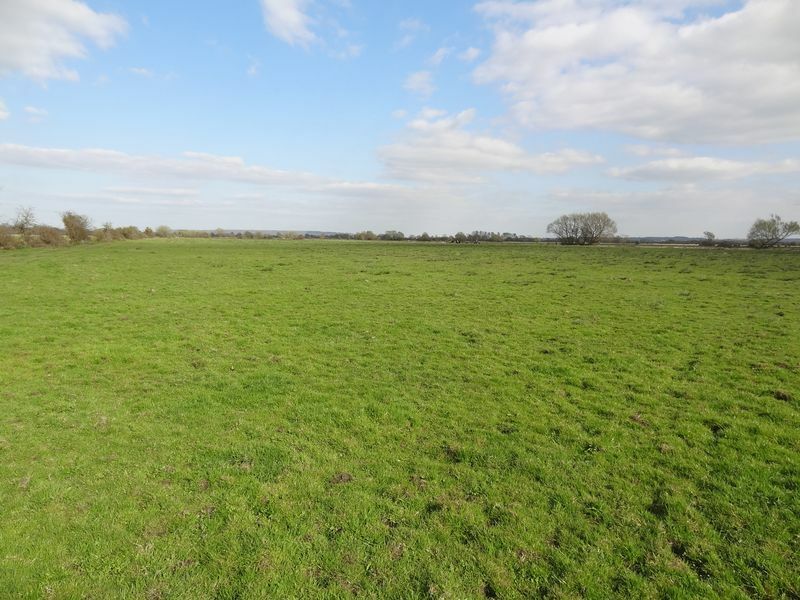 Freehold parcels of level and fertile pasture land in a ring fenced block extending to approximately 26.36 acres. 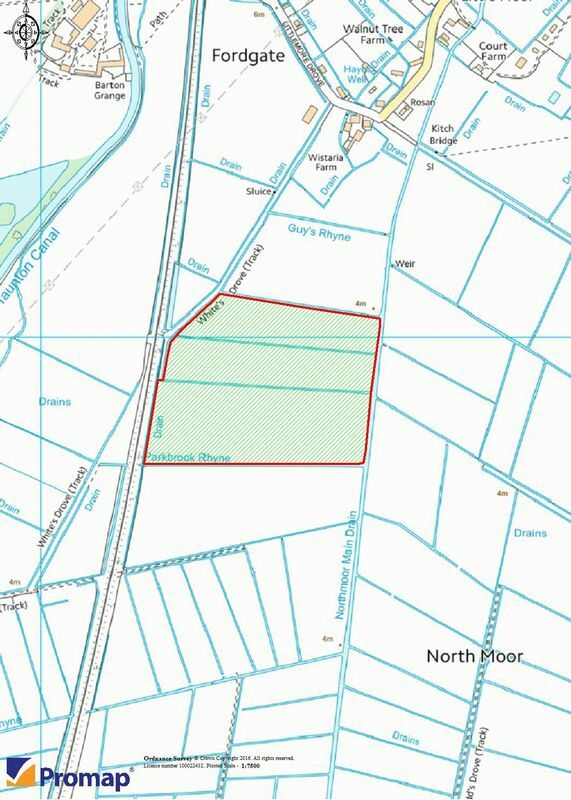 The land is accessed from the council road at Fordgate by right of way over Whites Drove which we are informed is a shared access track. The land currently receives a payment of £3094.30 per annum for the Higher Level Stewardship Agreement (HK10 & HR1) and £320 for the Entry Level Stewardship Agreement which commenced on the 1st August 2010. The Stewardship Agreements will transfer to the successful purchaser on completion (Subject to relevant approval). The pasture land is registered with the Rural Payments Agency and the Basic Payment Scheme Entitlements are available for transfer to the purchaser. 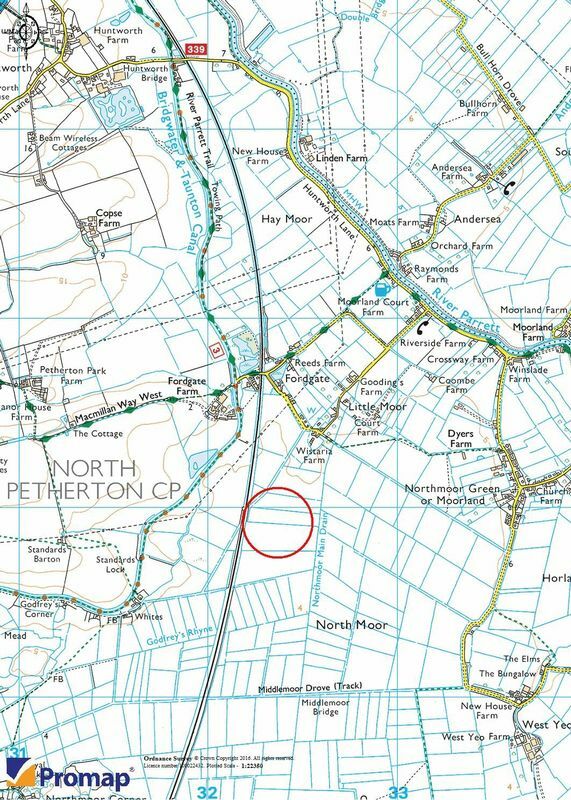 Field ST 3232 0999 is subject to a third party vehicular right of way, which runs on the western corner of the land giving access to the adjoining field. The land is offered with the benefit of vacant possession at completion.